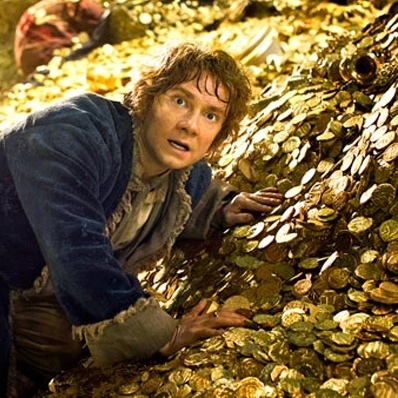 The Blog of the Hobbit: The Desolation of Smaug Trailer! The Desolation of Smaug Trailer! A full-length trailer will debut June 12! The British Board of Film Classification has just approved a trailer for The Hobbit: The Desolation of Smaug! It is not a teaser-trailer, as it is just over two minutes long (2:1), and, as the date suggests, will probably be attached to Man of Steel. No other details are known, but we will only have to wait four more days!